I will admit I am not the biggest fan of vegetables but since I am trying to eat better this year I thought making a recipe that is full of vegetables would be a good idea. 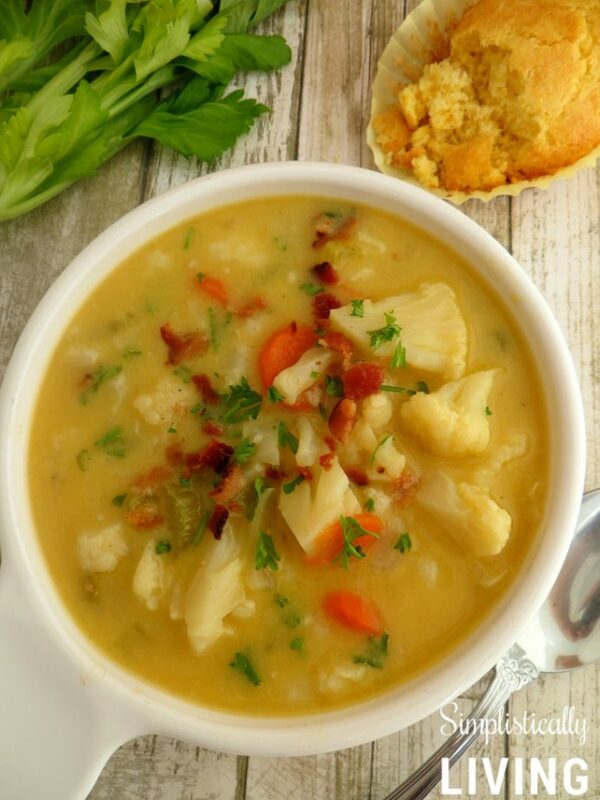 This Homemade Cauliflower Chowder Recipe is both delicious and nutritious. 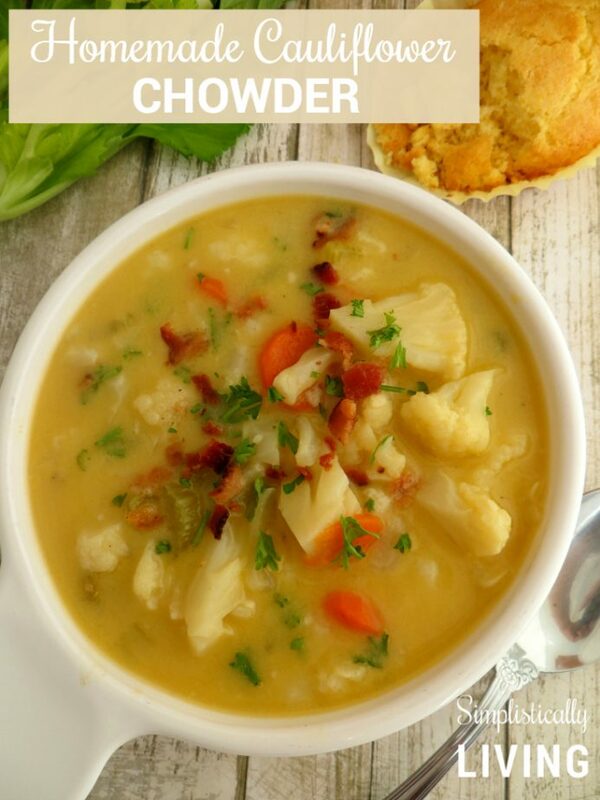 Winter is great time to bust out those soup and chowder recipes. They are also great for those of you that have picky eaters because soups and chowders really mask the vegetables. The best part is how healthy this is for you. It is low in both calories and carbohydrates! Whether you are looking for something new to make for your family or something that can be thrown together on a whim this recipe is for you. Ready to give it a taste? Check out the recipe below! 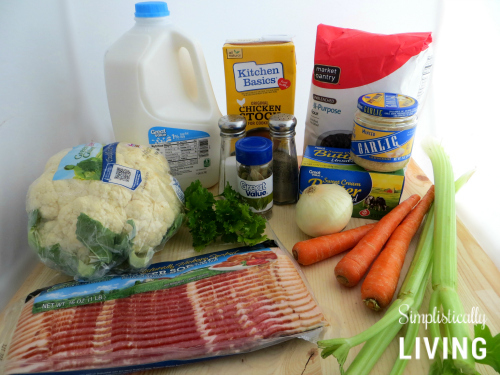 In a large skillet cook bacon until brown and crispy, about 6-8 minutes. Transfer to a paper towel-lined plate; set aside. Melt butter in a large stockpot or dutch oven over medium heat. 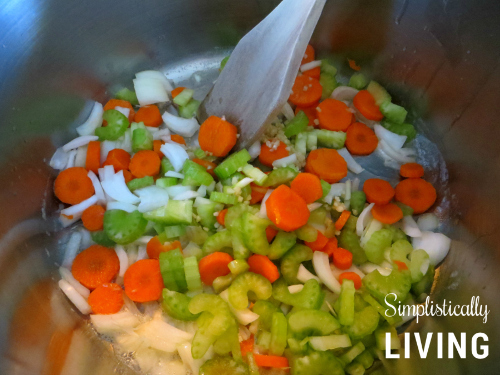 Add garlic, onion, carrots and celery. Stir occasionally until tender, about 3-4 minutes. 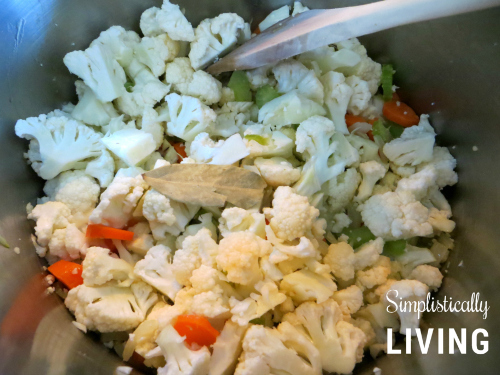 Stir in cauliflower and bay leaf. Again stir occasionally, until tender, about 3-4 minutes. Gradually whisk in chicken broth and milk, and cook, whisking constantly, until slightly thickened about 3-4 minutes. Bring to contents in pot to a boil. 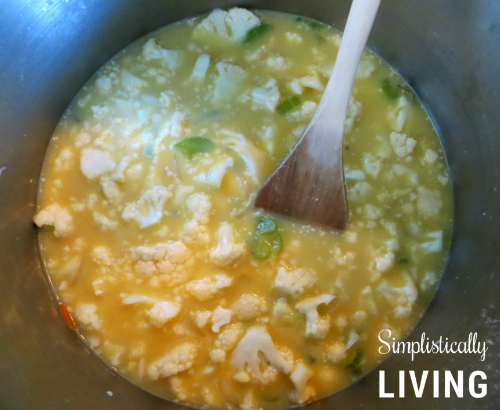 Then reduce heat and simmer until cauliflower is tender, about 12-15 minutes. Remove bay leaf and then season with salt and pepper to taste. Note: If the chowder is too thick, add more milk as needed until desired consistency is reached. If you really want to you could even slow cook this in your crock-pot just make sure you precook the bacon before hand. Hi Tammy! Thank you for your note. I am so sorry but since this is such an old recipe, I don't have that information. You can always recreate it by using ingredients that will work for your situation. Please let me know if you have any more questions!